Wat is dit voor site? Wij zoeken de goedkoopste boeken op internet. Private or Socialistic Forestry?vonden we het goedkoopst op Bol.com voor €207.99. We hebben gezocht in nieuwe en tweedehands boeken. Rechtsonderaan de pagina kan je het boek direct bestellen	via Bol	.com. While deforestation continues at an alarming rate around the world, discussions on the range of underlying causes continue. 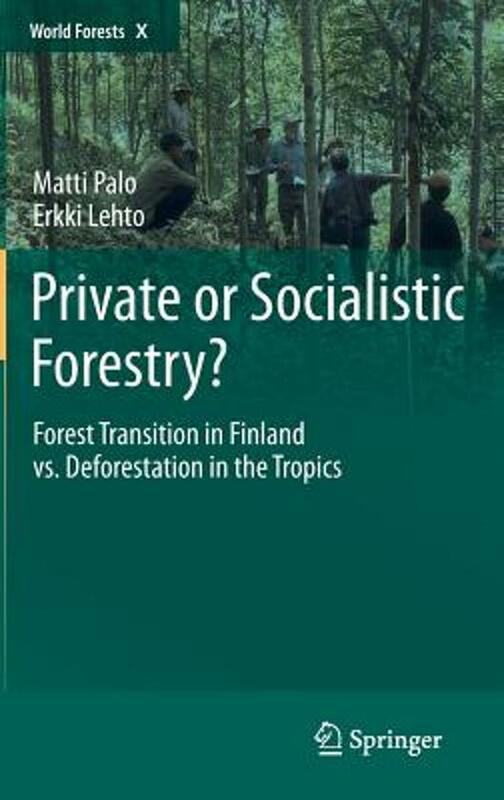 The premise is that studying successful transitions from deforestation to sustainable forestry ex post in Finland can provide novel insights into how deforestation in the tropics might be reduced in the future. Our fundamental question here is why Finland succeeded to stop deforestation for a century ago and why not the same is feasible in the contemporary tropical countries? 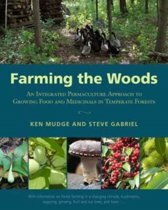 This book presents a novel integrated theory within which this case study on Finland and contemporary modeling of underlying causes of tropical deforestation are developed. Finland remains the world's second largest net exporter of forest products, while maintaining the highest forest cover in Europe. A transition from deforestation to sustainable industrial forestry took place in Finland during the first part of the 20th century. The underlying causes of this transition are compared via our theory with deforestation in 74 contemporary tropical countries. Both appear similar and support our theory. The interaction of public policies and market institutions has appeared to be critical during this transition. The study's findings suggest that private forest ownership with a continuous increase in the real value of forests and alleviation of poverty under non-corruptive conditions has been a necessary, but not a sufficient, condition for this transition. In a parallel way public policies have also proved to be a necessary, but not sufficient, condition in this transition. 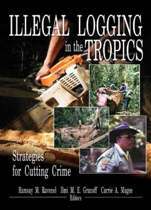 The conclusion is that socialistic forestry along with corruption is artificially maintaining too low values in the tropical forests. The opportunity cost of sustainable forestry remains too high and deforestation by extensification of agriculture therefore continues. The prevailing socialistic forestry with dominating public forest ownership is by purpose maintaining administratively set low stumpage prices leading to low value of forests, wide corruption and continuous forest degradation and deforestation. 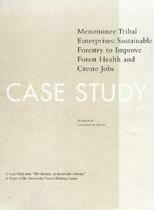 An effective remedy - to raise the value of forests - is found to be within forestry.